My boys love nothing more than watching a movie. We tend to have a movie night most Fridays as a treat to signify the end of the school week where we all get to relax and chill out. 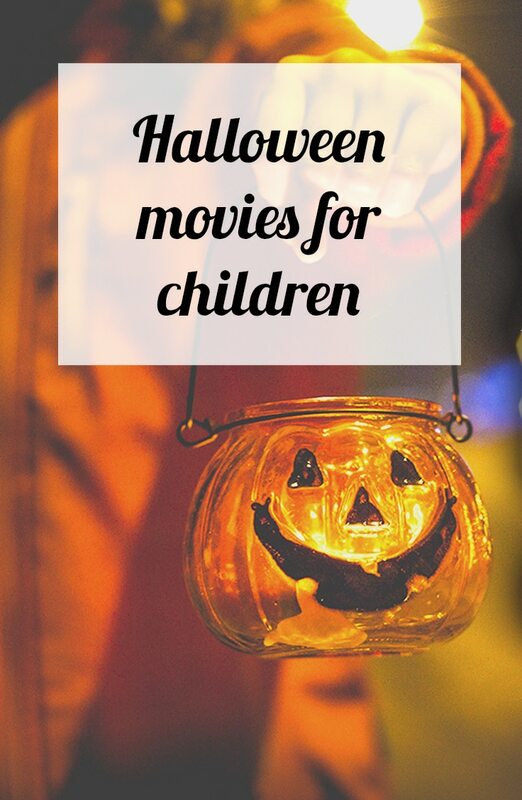 With Halloween coming up I’ve put together a list of some favourite Halloween movies for children. This is one of E’s favourite films. 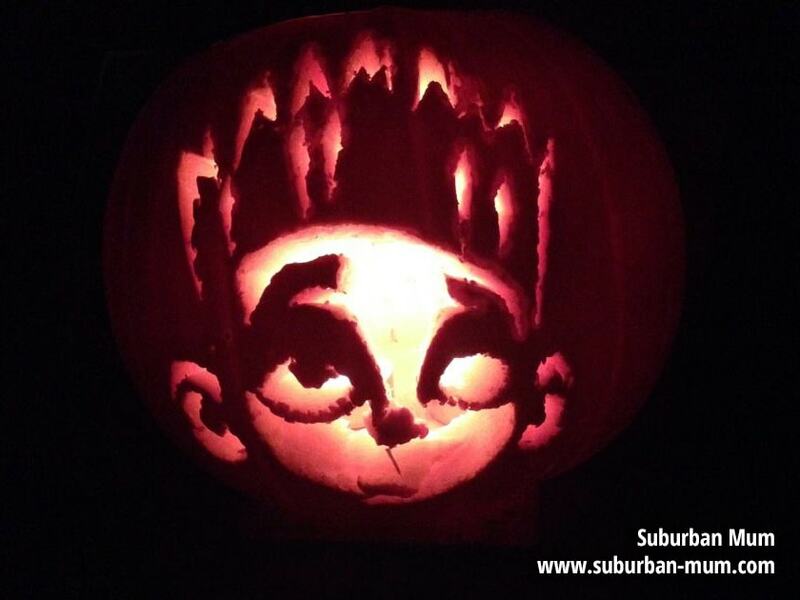 So much so that I even had to carve a “Paranorman” pumpkin for him a couple of years ago! A young boy called Norman can see and speak to dead people and he often prefers their company to that of the living. The town he lives in is under siege by zombies due to a curse on the town which is about to come true and only Norman can to save the day! Hotel Transylvania is Dracula’s resort where monsters and their families go to be themselves without humans bothering them. One weekend Dracula has invited all his best friends to celebrate his daughter Mavis’ 118th birthday. An unforeseen complication unfolds when an ordinary human unwittingly crashes the party and falls in love with Mavis. I can’t resist watching this when it’s on TV, it was one of my favourites when I was growing up. Casper the friendly ghost haunts an old mansion (Whipstaff Manor). A ghost therapist has been hired by the greedy owner the manor to exorcise the house of its spirits, including the friendly, but lonely, Casper. The Pearson family are on holiday and the children discover the house is already occupied by a force of tiny aliens who are bent on conquering Earth. Can they save their parents and the rest of the world from annihilation before bedtime? 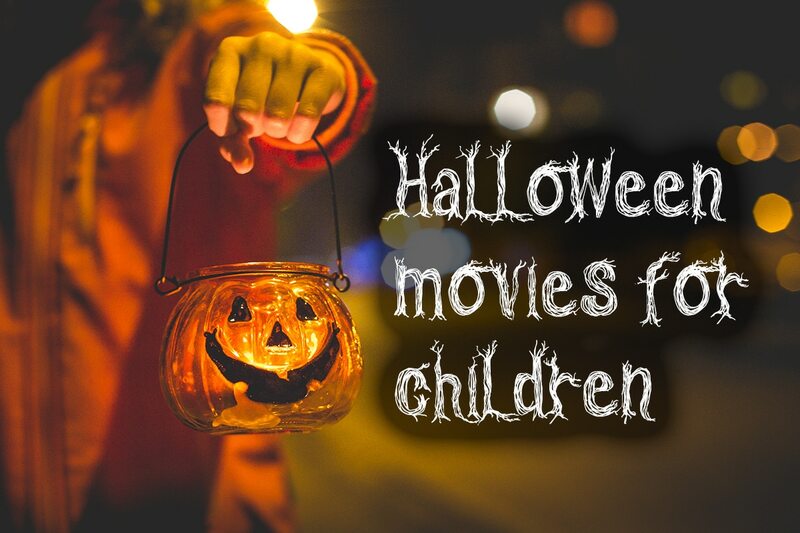 If you love Toy Story then this special Halloween themed animated adventure is a must! Woody, Buzz, Jessie and their friends go on a road trip which takes an unexpected turn for the worse following a detour to a roadside motel. Oh I’ve not heard of Monster House – may have to check that out for next year now! We love Paranorman and Hotel Transylvania in our house. I like Hocus Pocus too but my children don’t. I end up crying at the end anyway when Binx is released from his cat body and meets his sister so i tend not to watch it haha! Thanks so much for linking up at #KCACOLS. Hope you come back again next Sunday. They are the two favourites in our house – I’d completely forgotten about Hocus Pocus though, I don’t think my boys have seen it. Hotel Transylvania is one of our favourites aswell as Paranorman! The boys got to watch them over halloween! Our boys LOVE Hotel Transylvania! Oh yes that is one of our favourites too!